Ford | Vehicle Makes & Models | Auto Credit Center, Inc.
WARRANTY! 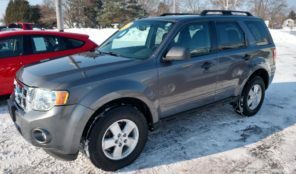 There is a 90 day or 3,000 miles, whichever comes first, warranty on the engine, axle and transmission of this vehicle. Bring your pay stubs for quick and easy credit approval! 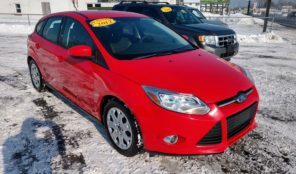 4 cylinder, automatic, air, cruise, power windows, power locks, am/fm/cd, ABS, Dual air bags RED AND READY!